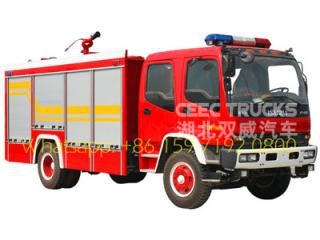 Project Background: Our customer Mr. Mohammad come from Dubai country, who purchased 2 units ISUZU brand 5cbm water tanker firefighting trucks for their normal firefighting project. 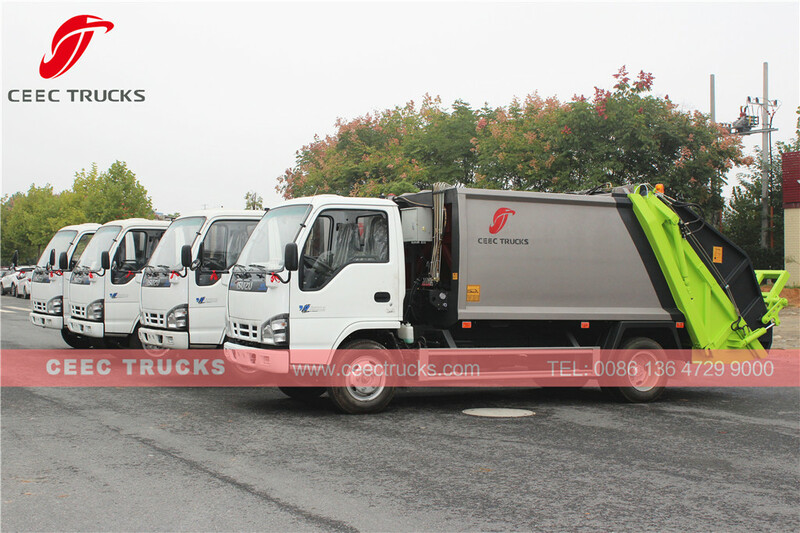 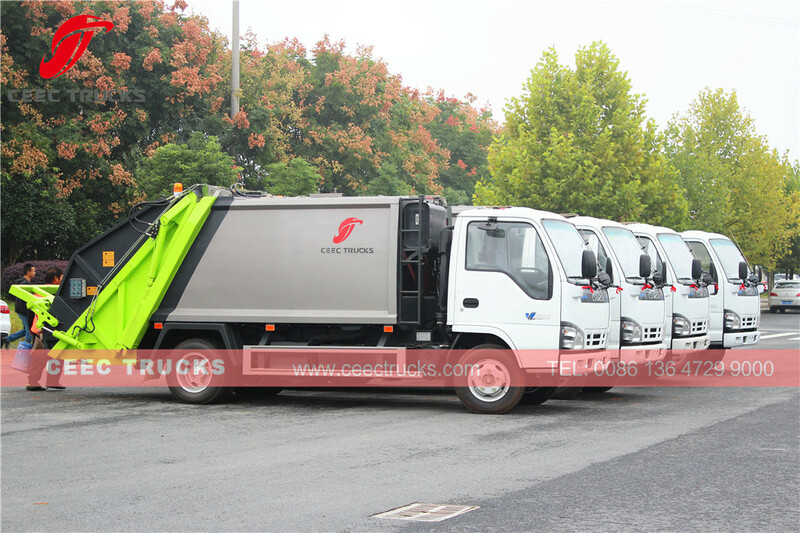 Also they purchased 4 units ISUZU 5cbm garbage compactor trucks for their regular environmental protection job. 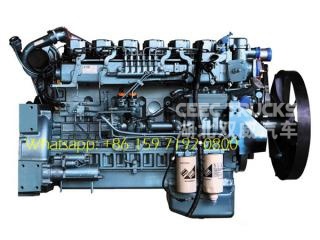 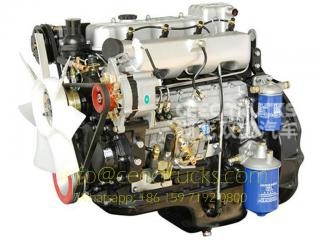 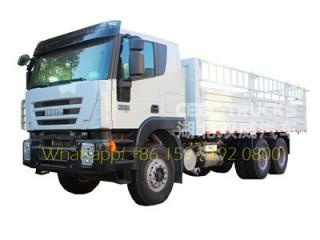 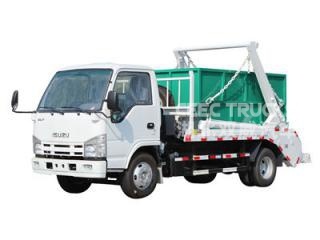 All isuzu refuse compactor trucks use ISUZU 120HP diesel engine chassis, metal painting as customer required. 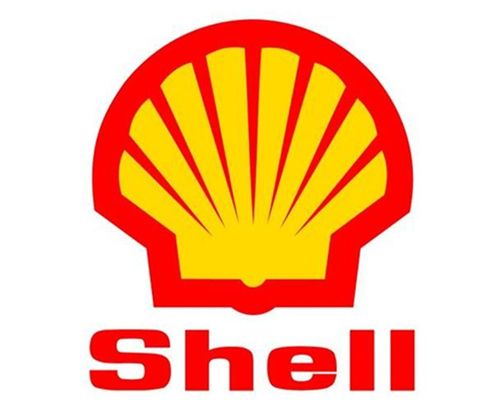 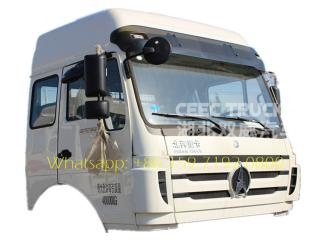 Which start delivery, and now on the way to Dubai Jebel Ali seaport. 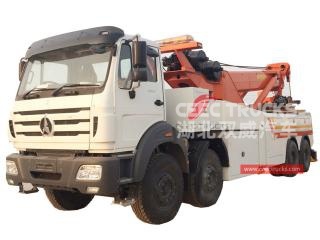 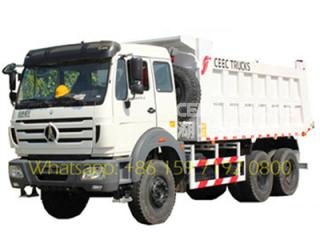 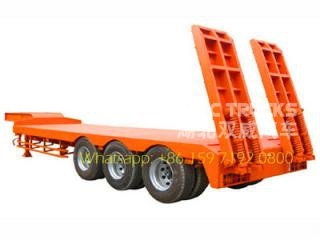 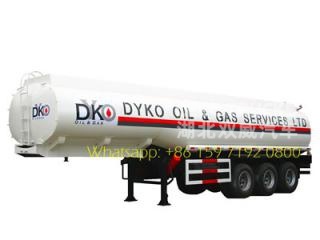 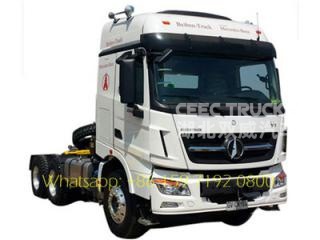 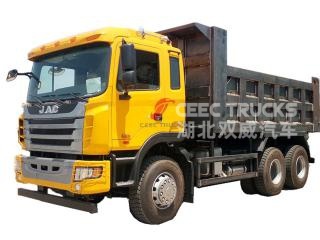 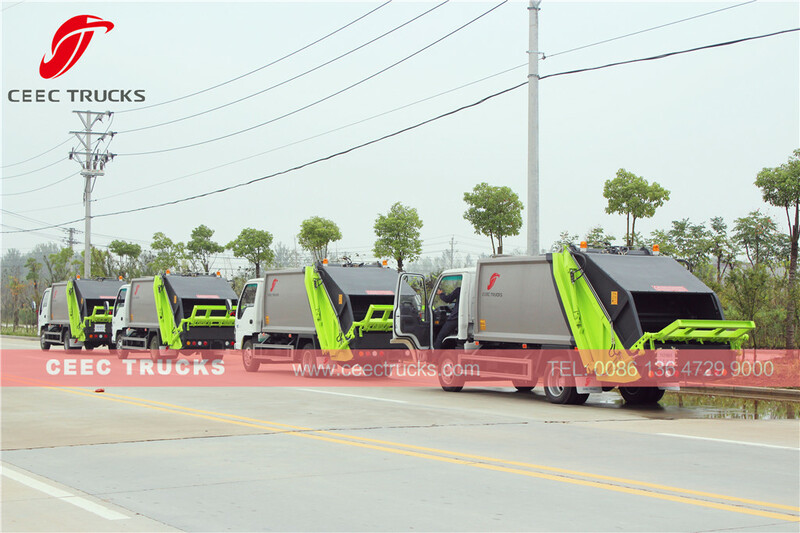 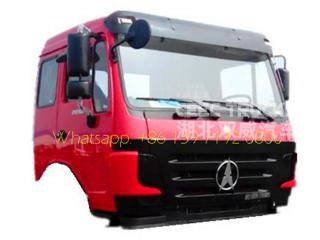 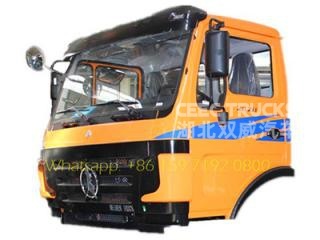 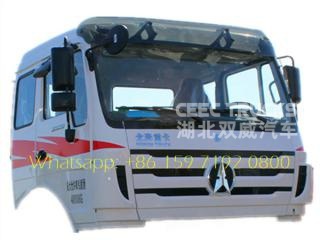 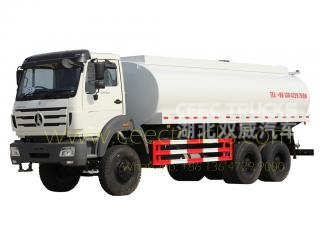 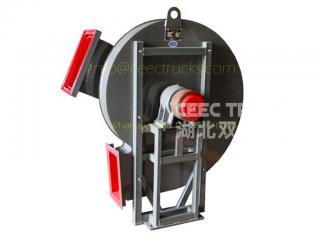 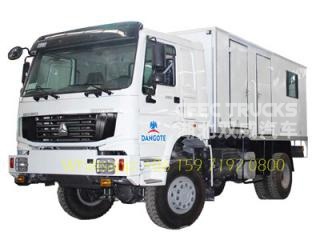 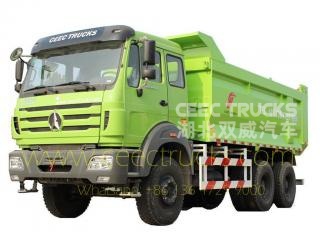 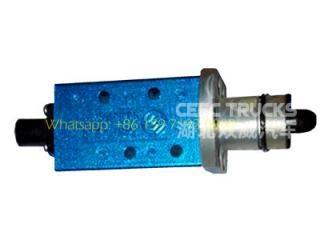 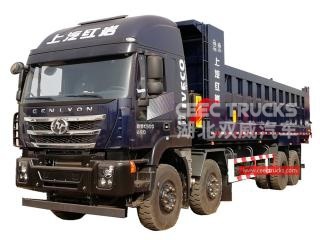 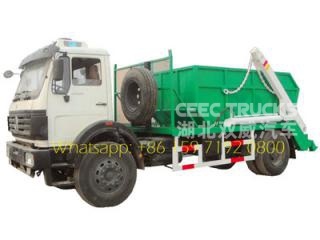 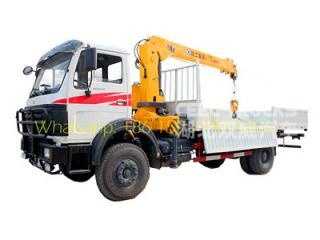 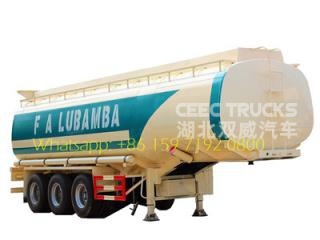 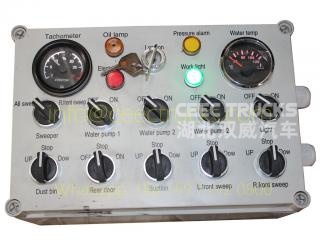 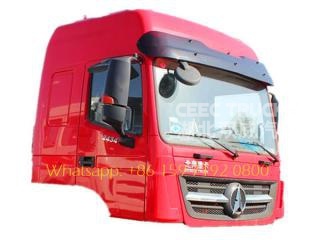 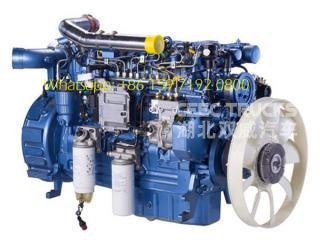 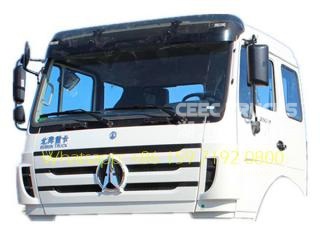 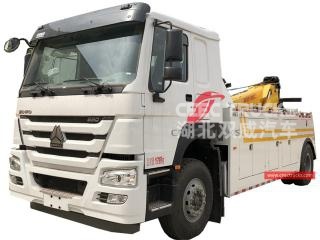 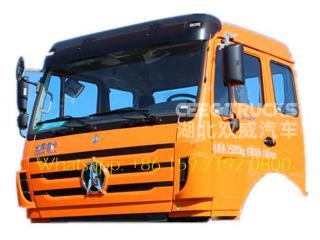 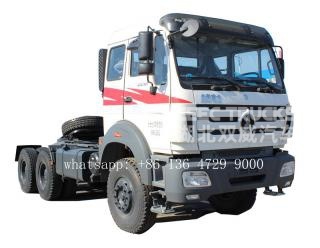 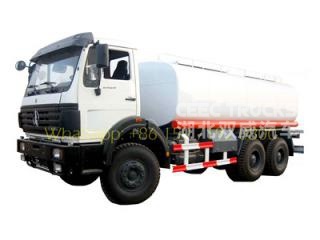 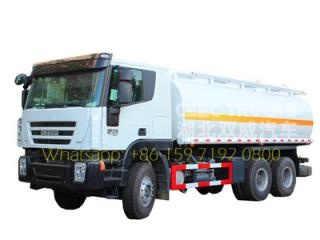 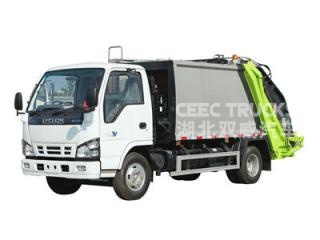 ----Garbage compactor truck is composed of hermitical garbage box, hydraulic system and operating system. 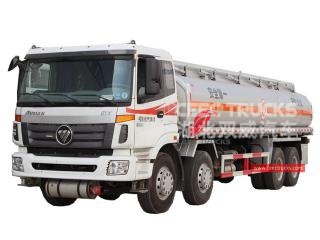 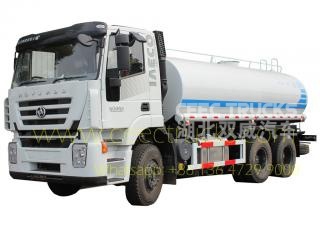 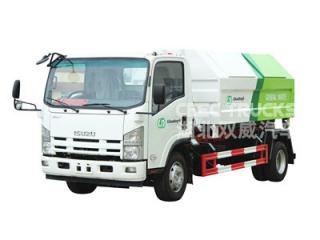 ----The garbage truck could apply pressure to the waste to breakdown bulky items, to load and transport more garbage by one time. 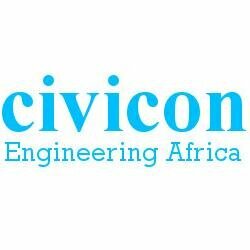 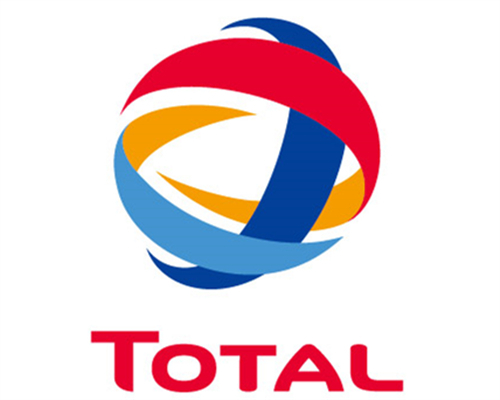 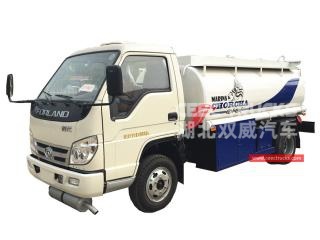 ----Dirty liquid flows into waste water collection tank,perfectly preventing re-pollution. 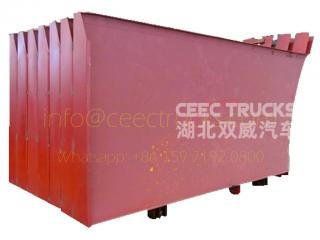 ----When arriving at destination, thegarbage can be discharged completely. 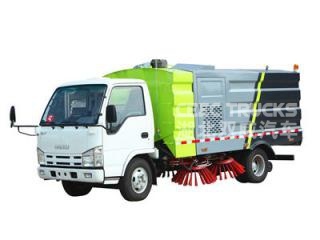 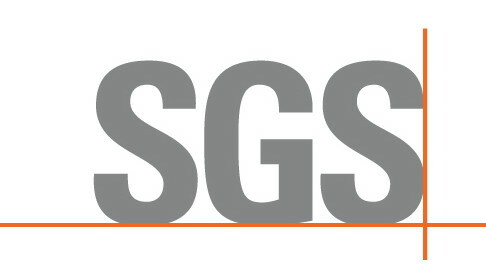 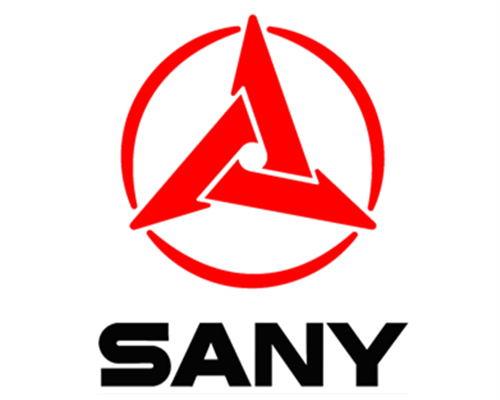 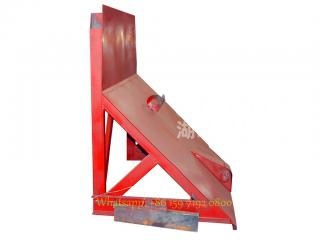 ----It is ideal solution for all kinds of solid wastecollection. 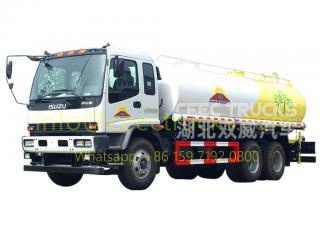 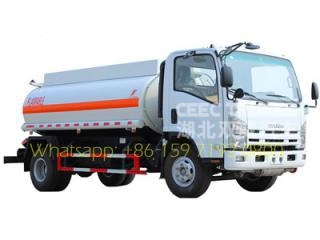 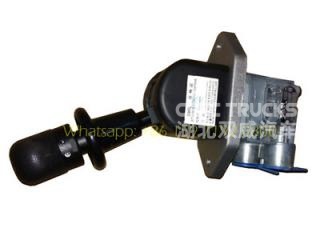 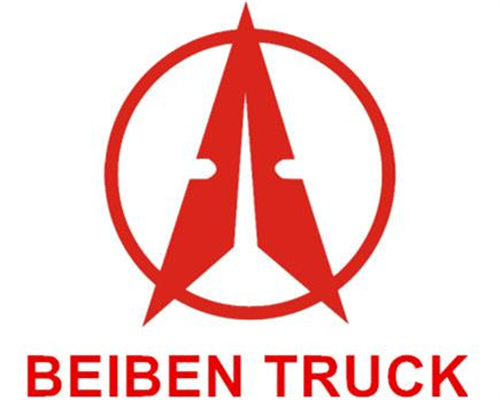 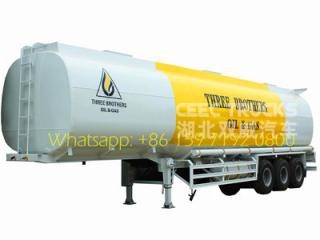 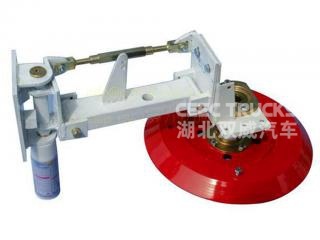 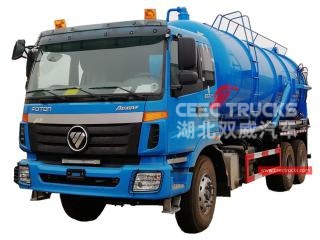 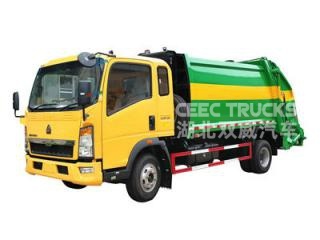 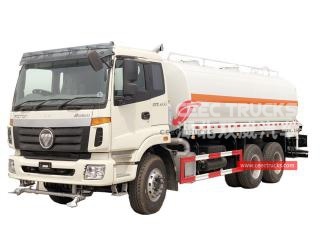 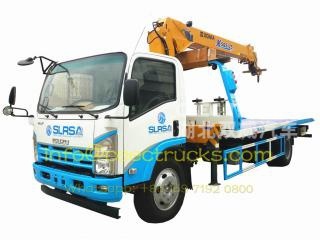 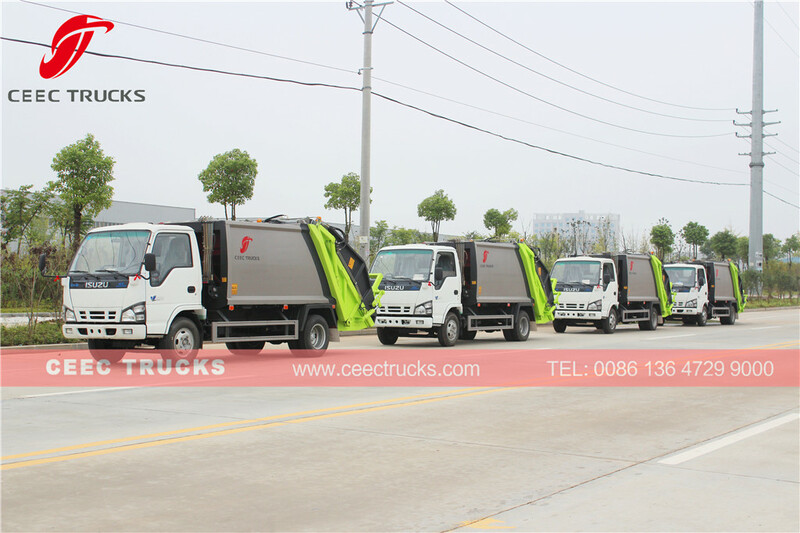 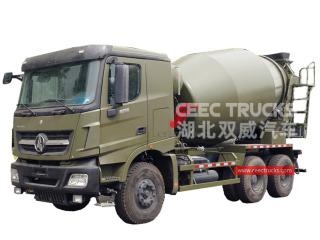 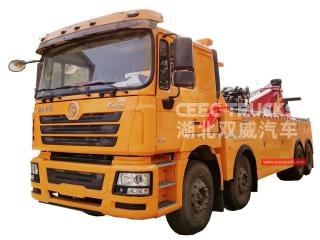 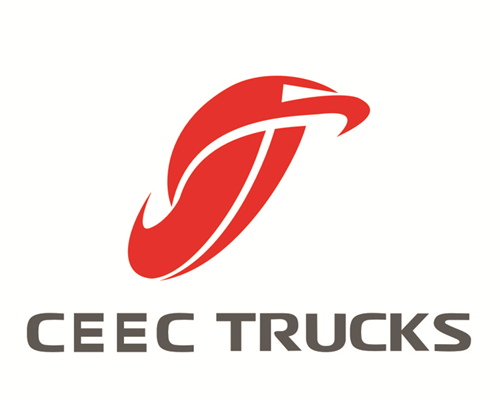 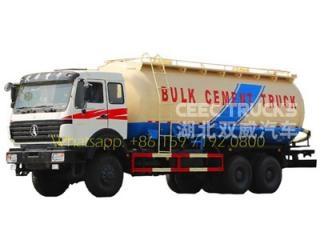 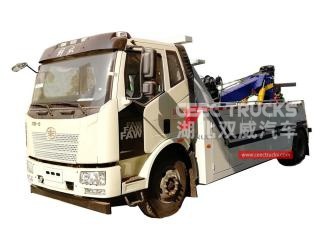 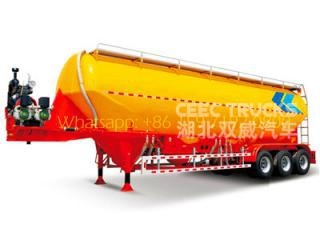 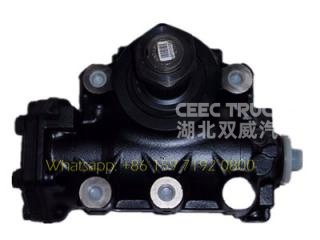 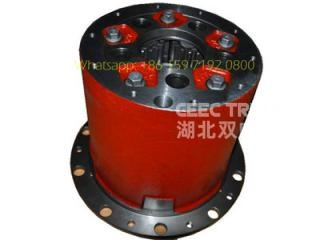 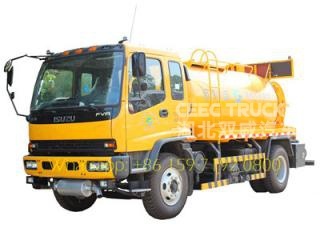 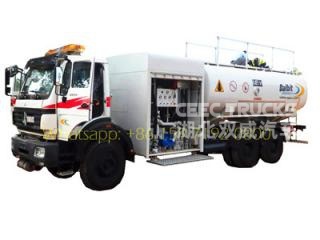 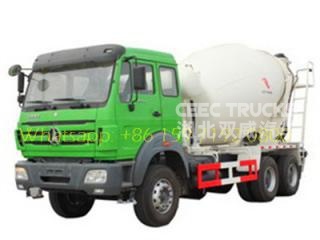 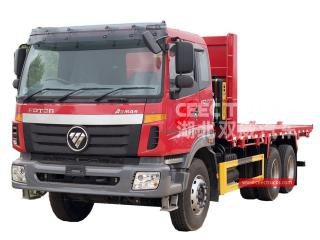 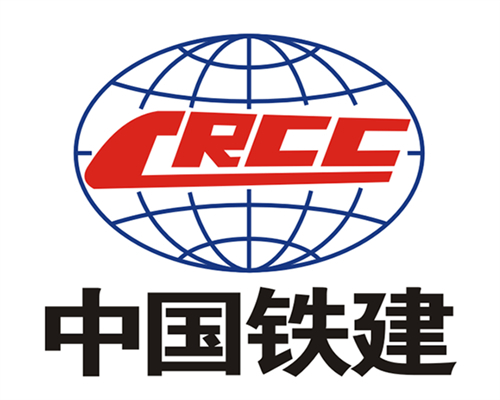 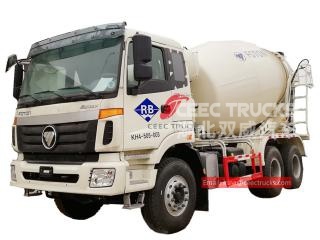 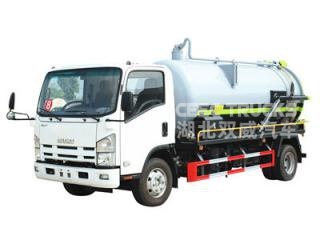 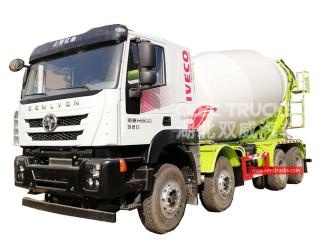 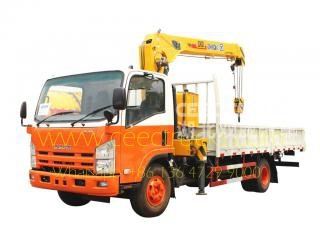 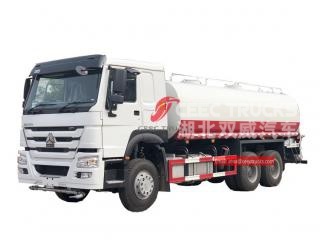 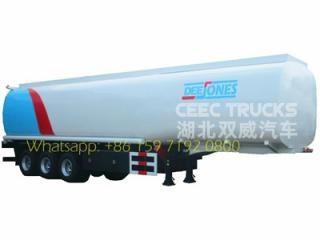 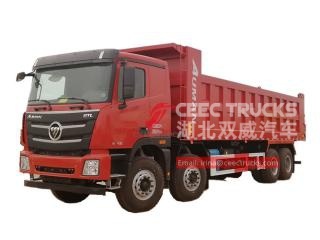 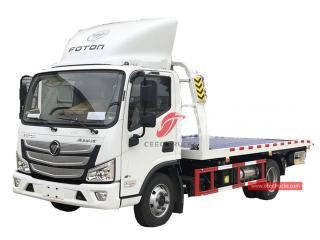 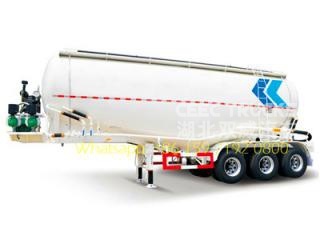 Above show CEEC produced ISUZU 5CBM trash compressor truck Compact System, which mainly consist of Tilting Device (optional for 240L & 360L, 660L & 1100L rubbish bins); Slide Plate; Scraper; Push Plate & Rear Tail Gate. 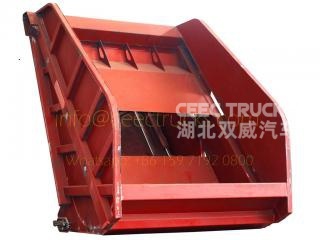 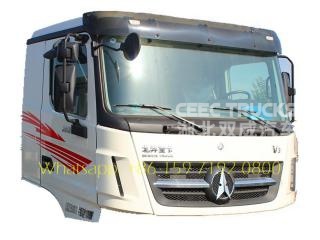 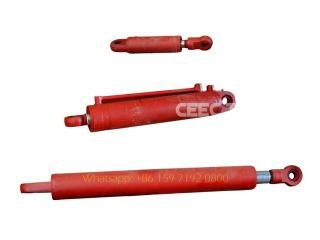 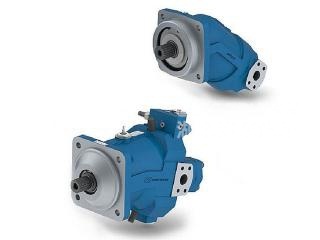 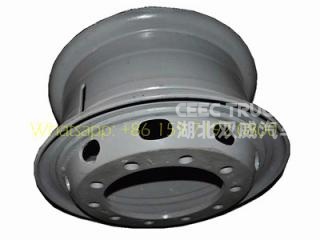 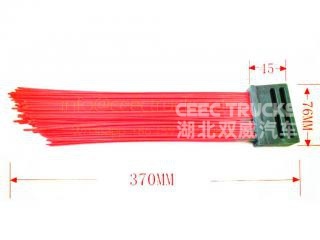 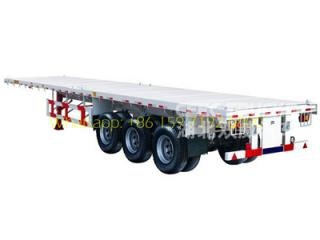 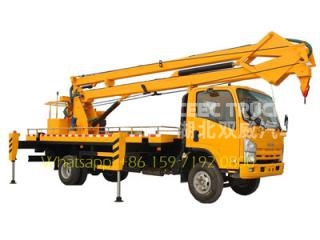 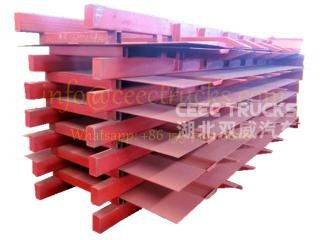 All parts are well-designed, strong structure and light self-weight.